If you are looking for an all-natural product free from unnecessary food additives then our smallgoods are for you!! We do not use a chemical sodium nitrite (250) in the curing process, replacing all commonly used chemical ingredients with natural alternatives so to eliminate any E numbers. At Gamze Smokehouse we believe in using locally grown ingredients, low food miles and making everything by hand in small batches. True Free Range pigs will travel long distances during the day foraging for their favourite treats or just to go to that hidden resting place or mud wallow. Pigs love to graze and will supplement their diet with grasses and weeds when given the opportunity. Our pigs give birth outdoors and spend their entire lives free to roam in paddocks and to forage. They do not have their tales docked or their teeth clipped and are able to grow at a natural pace unaided by hormones or growth promoters. Our farmers do not use sow stalls or farrowing crates. Knowing that farmed pigs are treated well is very important to us and our customers therefore we only use Free Range Pigs in the making of all our products. 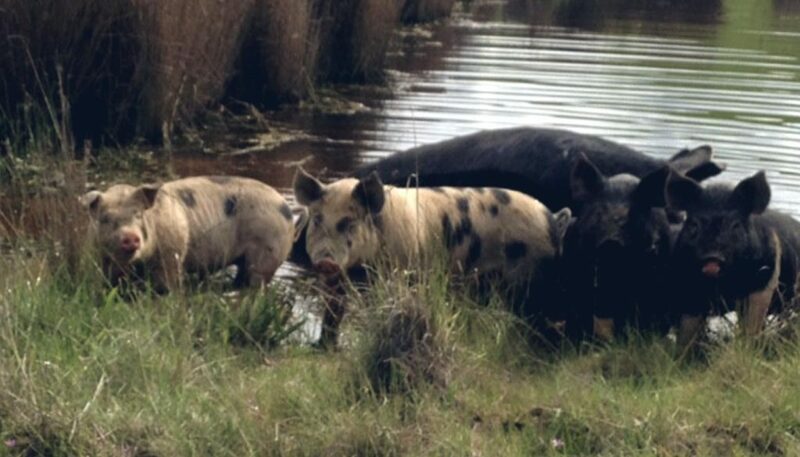 Our free range pigs are rare and traditional breeds in Saddle Backs, Berkshires, and Duroc. These breeds are selected for their superior taste and quality by our trusted farmers that consistently produce exceptional animals. 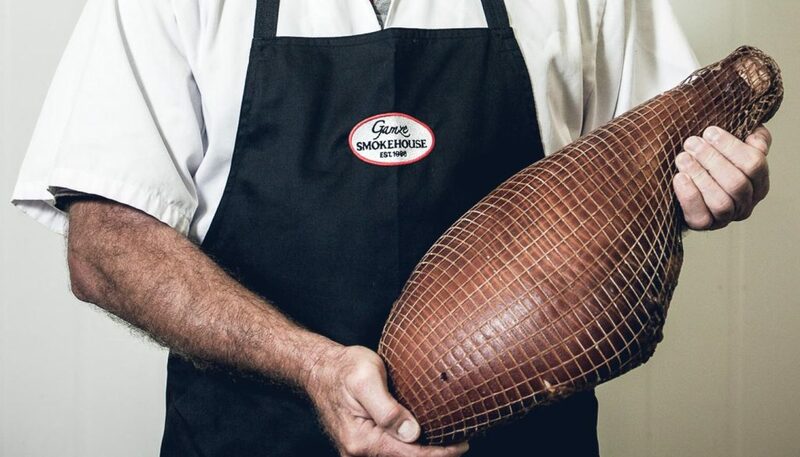 Gamze Smokehouse products are made using only the best quality animals from local farmers, we value the relationship with our farmers and make a point of supporting local industry. We make our products in small batches to ensure freshness and quality. Everything is made by hand using traditional methods and unique recipes refined over time and using many years of experience. We locally source our ingredients to ensure low food miles and maintain a relationship with our regional suppliers, knowing where all ingredients comes from is importance to us. 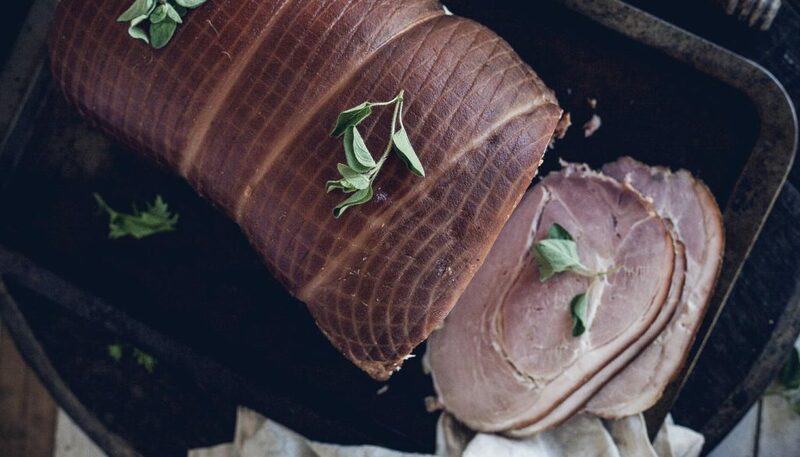 Nitrite is used in the curing process of all smallgoods and is a requirement by Australian law to prevent the growth of clostridium botulinum. Most commonly an artificial chemical sodium nitrite (250) is used and if used incorrectly can be very harmful to humans. At Gamze Smokehouse we only use a natural nitrite extracted from celery where it occurs naturally. Our curing process is very simple as we only use Salt, High Country Honey, and Natural Nitrite. All our products are therefore preservative free so NO “E” numbers (food additives) are used and are also gluten free. So for those people with food allergies and/or are looking to cut unnecessary chemicals from their diet our products are prefect for you. 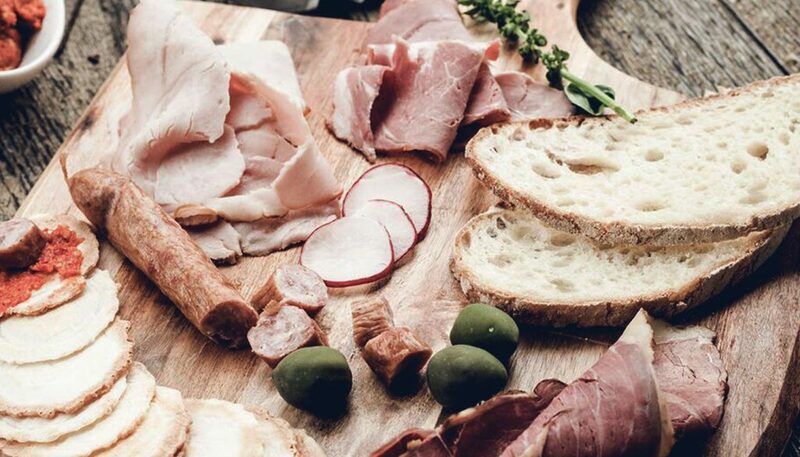 All products Smoked on premises using Australian hardwoods to give the product a unique aromatic flavour. The smoking process incorporates our unique steam cooking method to ensure a naturally moist flavoursome product. 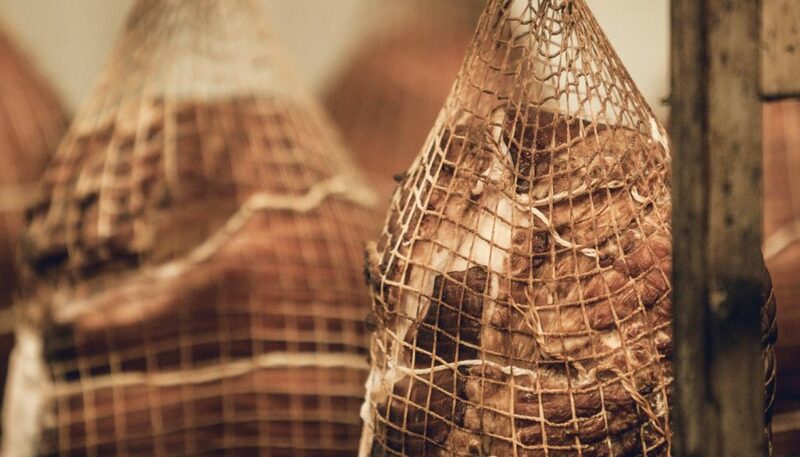 You will be able to taste the naturally smoked flavour and smell the aroma that a traditional smokehouse gives.